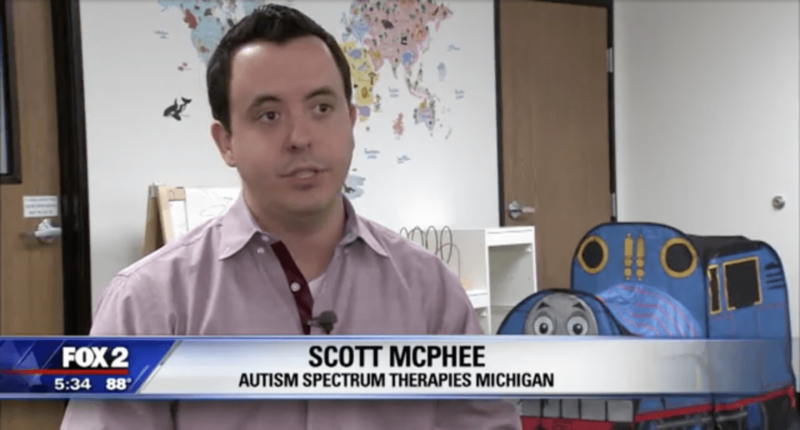 We were honored to have FOX 2 Detroit and Fox2’s Roop Raj visit our center and spotlight the great work of our kids, their parents, and our awesome staff. We are so proud of our awesome team at the AST Learning Center in Livonia, Michigan. Contact Scott McPhee to get more information on the Metro Detroit Learning Center.